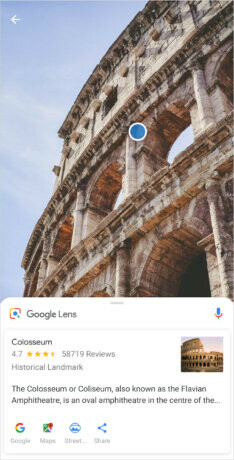 Google Lens is already a common feature on many high-end smartphones with Google Assistant, but earlier this month the search giant announced plans to integrate Lens to camera apps of various handsets. 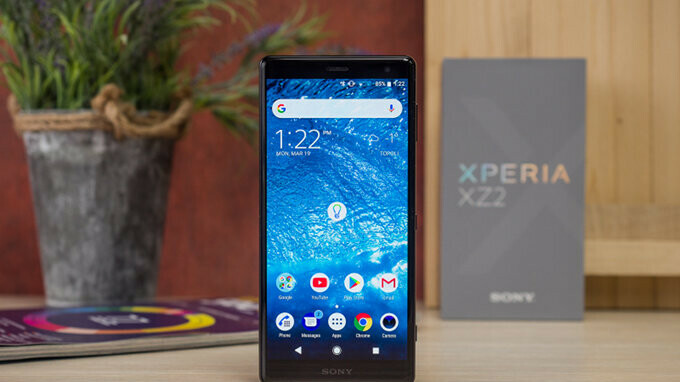 Sony has just announced that it has decided to add Google Lens to the camera app on two of its smartphones: Xperia XZ2 and Xperia XZ2 Compact. With Google Lens, Sony fans who own either of the two phones will be able to find products online, copy and paste text, learn more about landmarks, add events to the calendar, as well as identify plants and animals. In order to take advantage of the features, you'll have to update the Google app on your smartphone. It's also worth pointing out that the rollout of Google Lens to these two Xperia phones is phased, so timing and availability may vary by market and device. Perhaps the Xperia XZ2 and Xperia XZ2 Compact won't remain the only Sony smartphones to offer the convenience of using Google Lens via the camera app, but they sure are the first. We expect other companies to make similar announcements in the coming months, so more device will get Google Lens integrated within their camera apps. Now come on Samsung do the same. S voice!!! sound assistant over your sammy phone speaker buttholes. how about u stop attacking me through chat and come find me, let's see if u can say it in my face. Probably he can't, because he can't stop giggling when he see your face. Looking forward to trying this out shortly! Pretty amazing how nicely Sony Xperia phones are supported and pretty mind boggling how poorly they are rated by the press and the market because good software support is rarely rated im early reviews and presentations. Does it do same of Google Goggles? Sony is very underrated. They make some of the best android devices.